Great post! I love Tom Hanks as well. 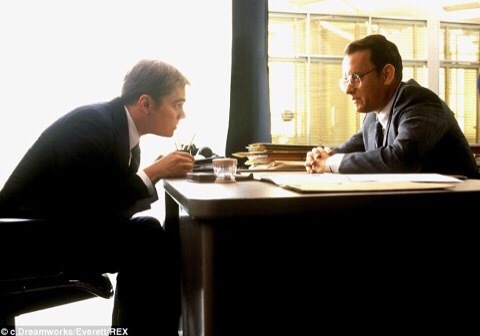 I have to recommend that you watch Bridge of Spies he puts in another great performance in that one. Can’t wait to see what he does in Sully! He also comes across as such a lovely and down to earth man when he’s on chat shows! 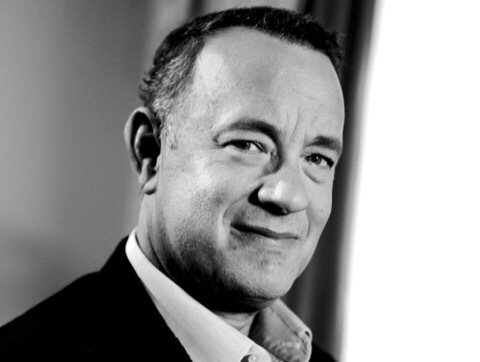 Tom Hanks is one of the most likable actors ever. And a phenomenal talent too. The way he seems so down to earth is refreshing. A fun list and reminder what an amazing filmography! Are you looking forward to Sully, his fall film directed by Eastwood? 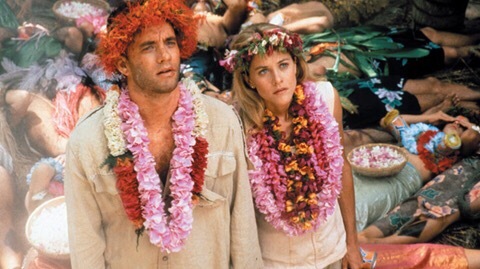 Tom hanks has been in so many good films. I think ‘Big’ is my personal favourite of his. When I think of Hanks I immediately think of that film. That’s a pretty impressive CV, forgot about his great Simpsons movie appearance! Fun list. I think Cast Away is still my favorite. 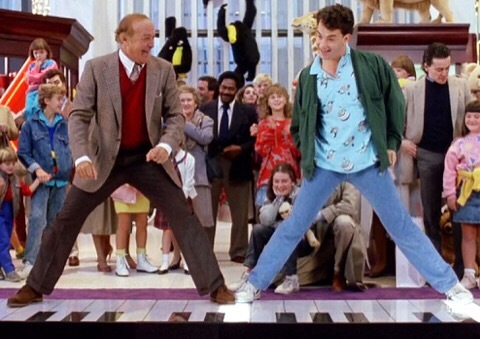 Amazed what Hanks does in that film essentially carrying the whole load through most of it. cast away would be close to the top for me along with Apollo 13, Big and Saving Private Ryan. Such a fun loving kinda guy! Use to love his appearances on The Daily Show and Colbert Report! 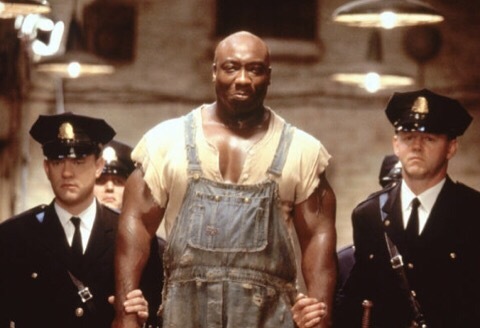 He’s been in a lot of great films. : ) He seems like a genuinely nice guy (although I never watched those shows). 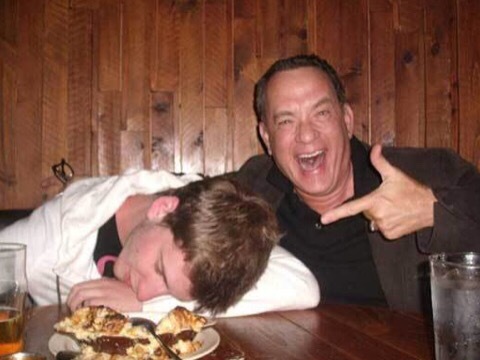 I would be deeply suspicious of anyone who didn’t like Tom Hanks — he seems like such a nice guy! And a great actor, too. I’m not sure which of his films I’d put at the top, but Philadelphia, Saving Private Ryan, Apollo 13 and Road to Perdition would be strong contenders. I have an odd soft spot for The Terminal, too. And I still need to see Big. The Terminal‘s not a great film per se, but as a kind of rom-com I thought it worked pretty well. And I love the idea of huge sets, and they built all of that airport terminal as one, so that kind of endears it to me! 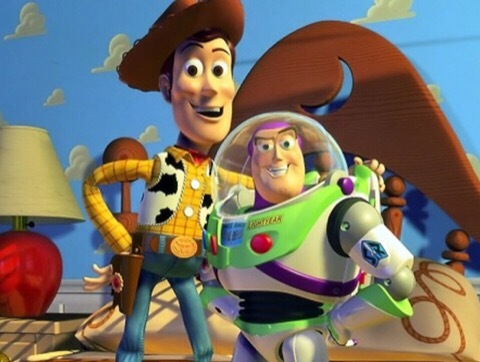 Awesome picks and absolutely think Hanks is brilliant in Toy Story. He has so many great movies and still making them. Love him! Great list. 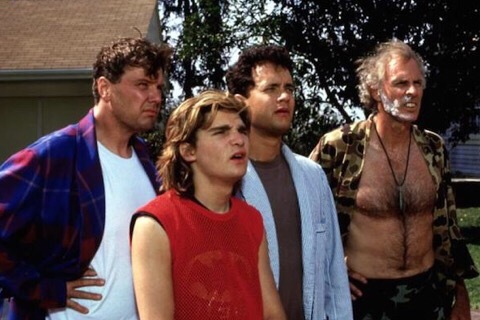 The ‘Burbs is seriously underrated. 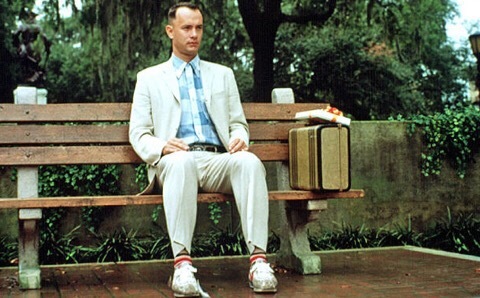 I love Tom Hanks, the guy is a really good and entertaining actor. I know! It always makes me like an actor or pop star so much more when they seem humble and fun! I love Tom Hanks too, though like you said, everyone seems to. Can’t argue with Toy Story as #1, and I’m glad to see Cast Away, Big, The Green Mile, and Forrest Gump in there too. I also highly recommend Bridge of Spies, as well as Saving Mr. Banks (he’s great as Walt Disney). 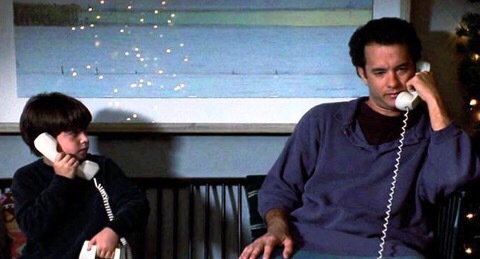 I’m guessing though that you ought to see You’ve Got Mail again; that’s easily my #2 of his movies. I never get tired of watching it.